impressionism in photographs | Phil – Refuelled! 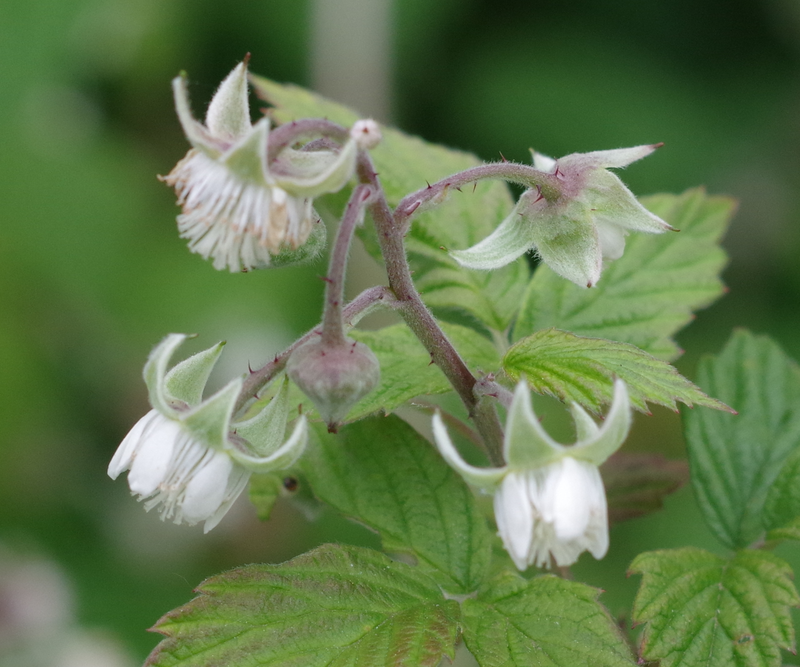 This shot of raspberry flowers is something of an experiment; I was testing out a new acquisition – a 50mm lens. 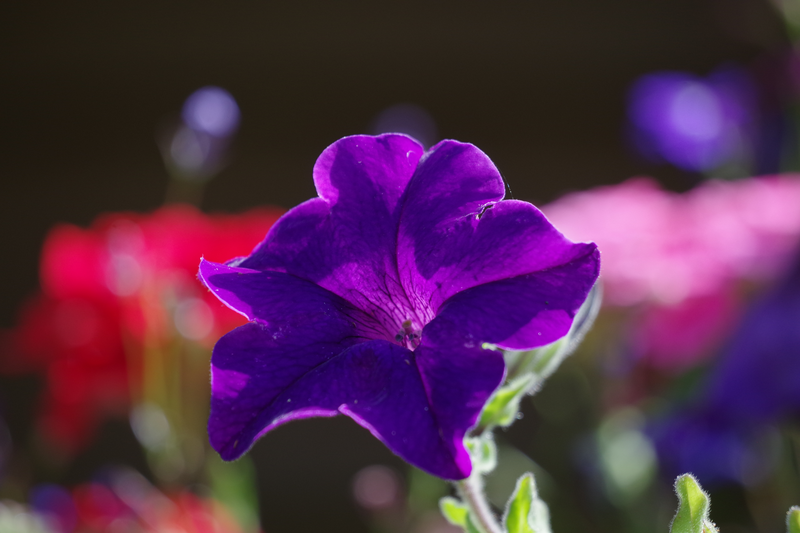 I purposely used a wide aperture setting to keep the depth of field small, as something of an art form. If you click on the picture to enlarge it, you will see that only certain parts are in focus, giving a rather delicate effect. So I’m giving you, not what I saw exactly, but what I want you to see. A kind of impressionism, if you like. In passing, I’ll explain a couple of terms that often get mixed up: this lens is both a prime lens and a marque lens. A prime lens has a fixed focal length (i.e. does not have a zoom function.) Generally, they have better optical performance than zoom lenses (at similar price points) but are more challenging to use – composition becomes more of an art! A marque lens is simply one made (or, at any rate, branded) by the camera manufacturer – in this case a Pentax lens for a Pentax camera – as distinct from one from an independent lens maker, such as Sigma or Tamron, for instance. This is one of my recent experiments with ‘negative space’ – that is, allowing a small but important detail in a photo to be set against a large plain (or consistent) background, so as to make a statement. 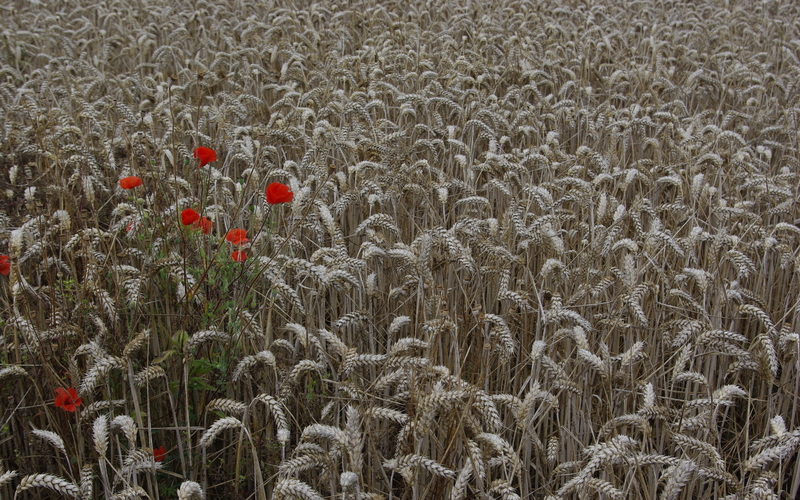 Here, the statement is about late summer; just a handful of poppies in a wheat field about to be harvested. One without the other would not have conveyed the message.